Are you concerned that the beauty of your home is heavily compromised by waste and garbage materials that have accumulated at various parts? Then we at HotRockJunk can help you with our junk collection McLean VA services. 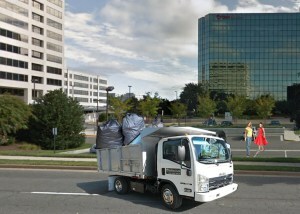 We are a leading provider of trash pick up McLean VA services, offering our expertise in different parts of Virginia. For quite some time, we have been working with our clients at McLean thereby helping them to keep their homes and business areas clean and tidy. The services that we provide at HotRockJunk are perfectly tailored to meet the needs of individual clients and no matter what your specific requirements are, we can certainly accommodate them to serve you. 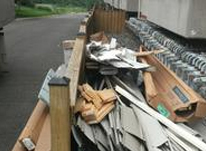 At HotRockJunk, we not only provide junk removal hauling McLean VA services to our clients but we also make sure that all garbage and debris are disposed of in a way that is environment friendly. We also recycle many of the items that we collect so that they do not increase landfill. Many times, electronic appliances such as TVs, computer monitors, fans and other items as well as furniture and couches can be recycled and used by others. This enables us to make effective use of these goods and provide it to others who may want to use them. 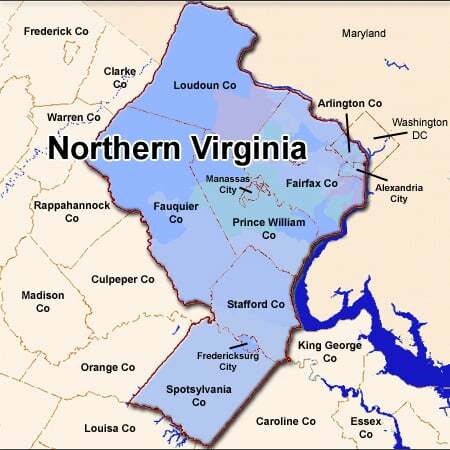 We can not only pick trash and garbage for you but also provide you with complete basement clean out McLean VA services. 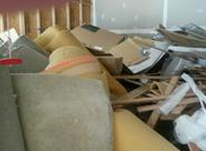 Our experts are adept at handling large scale debris collection McLean VA and can make sure that your basement as well as other parts of the home is perfectly clean once we are done with them. 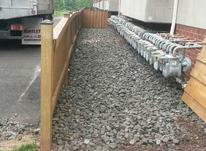 So do not hesitate to call us at HotRockJunk when you are in need of junk pickup McLean VA services. Our rates are also perfectly affordable, which means that you can get the best services without burning holes in your pockets. We have exclusive packages for you to choose from!